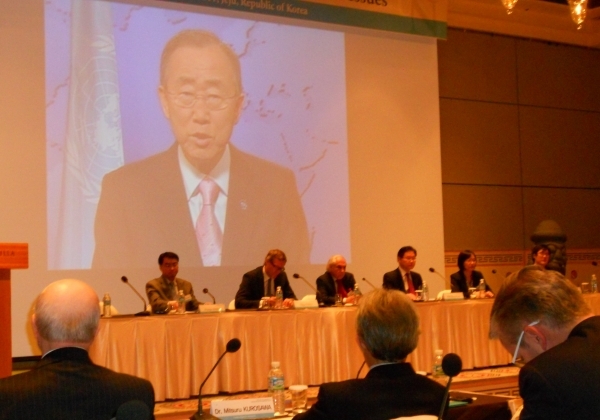 On 4-5 December 2014, the United Nations Office of Disarmament Affairs, through UNRCPD, and in cooperation with the Government of the Republic of Korea, is organising the 13th Republic of Korea – United Nations Joint Conference on Disarmament and Non-proliferation issues, on Jeju Island, Republic of Korea. This year the conference will bring together different stakeholders, including governments, inter-governmental organisations, policy institutes, and academia on the theme of “Looking Ahead: Opportunities and Challenges in Disarmament and Non-proliferation”. For more information please visit 13th ROK-UN Joint Conference on Disarmament and Non-proliferation Issues. 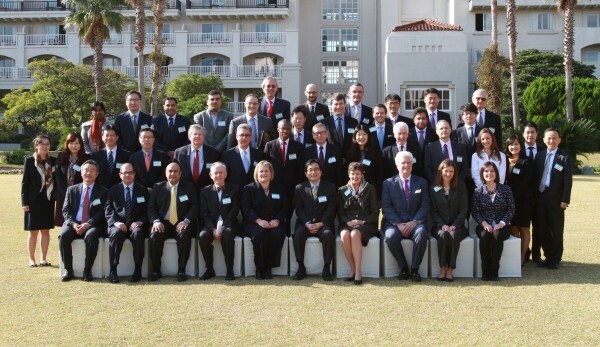 Disarmament and Non-proliferation have been core objectives of UNRCPD’s work in the region, which is well reflected by its annual UN-Republic of Korea Joint Conference. 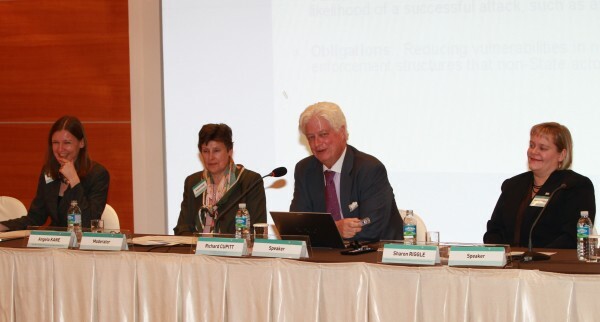 Centered on the theme of “Non-proliferation Regime in the 21st Century: Challenges and the Way Forward”, the 2013 conference focused on a range of non-proliferation issues, with a special emphasis on UN Security Council Resolution 1540. In 2012, the conference themed “Disarmament and Arms Trade Control in Asia and Beyond” shed a special light on international conventions and had a particular focus on the Arms Trade Treaty, missile issues and control regimes, illicit trade and cases of conventional weapons disarmament and their implications. and Non-Proliferation Issues in November 2011. The UN-Republic of Korea Joint Conference on Disarmament and Non-Proliferation Issues has been taking place annually on Jeju Island since 2002 and was initiated at the proposal of the Republic of Korea. 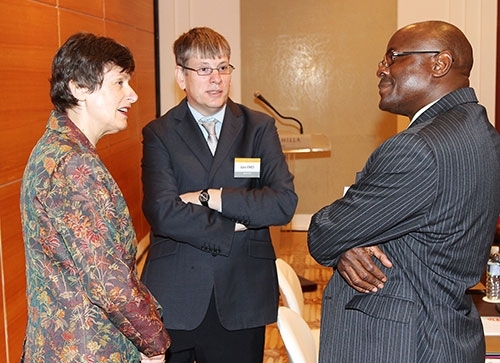 The Conference, widely known as the Jeju Process has become well-known for providing an informal setting for frank and open discussions of current critical issues of disarmament, arms control, non-proliferation and security by bringing together stakeholders from different sectors of the disarmament and non-proliferation community including government and non-governmental entities, intergovernmental organisations, academia and civil society. I commend the government of the Republic of Korea for it's far-sighted initiative to collaborate with the United Nations on what has come to be known as the Jeju Process. Perhaps the most important outcome of the Jeju Process over the years has been the opportunity for participants to collectively look ahead to future priority issues, with a view to seeking practical solutions that will advance both disarmament and non-proliferation goals. 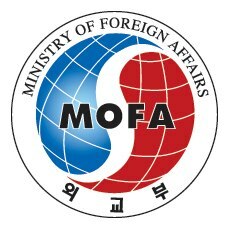 The Jeju Process has contributed meaningfully to the global and regional efforts to address disarmament and non-proliferation challenges. It offers a channel for dialogue and cooperation on difficult issues, which are together crucial to the success of efforts in the multilateral process of identifying agreed goals and credible means to achieve them. 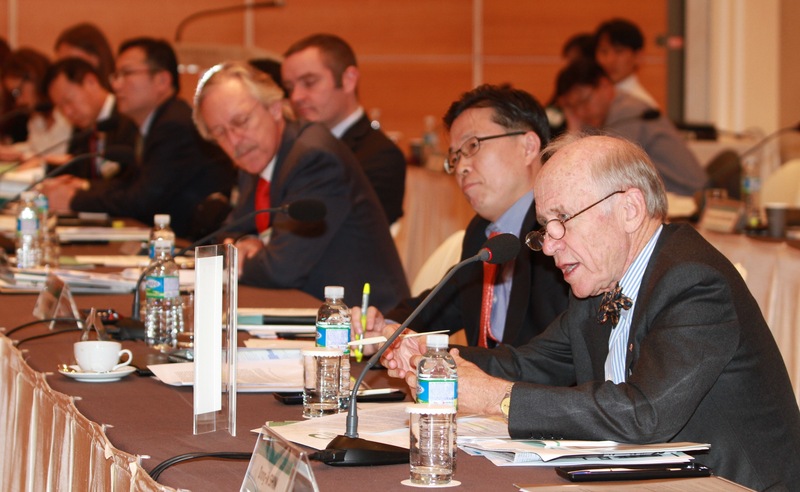 The Conference included discussions on other global non-proliferation obligations and initiatives, including UN Security Council sanctions, IAEA Safeguards, efforts against proliferation financing, the 2014 Nuclear Security Summit and the Middle East zone free of nuclear weapons and other weapons of mass destruction. 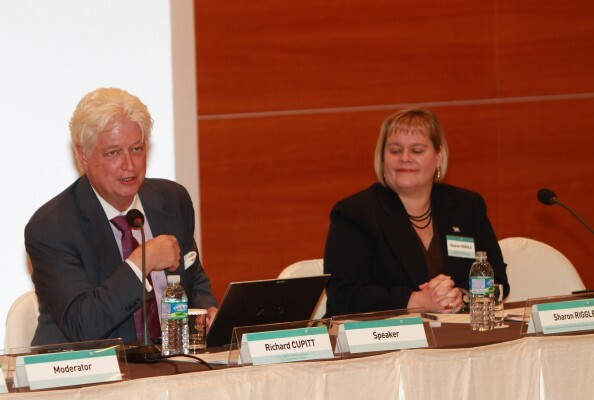 Dr. Richard Cuppitt, U.S. UN Security Council Resolution 1540 Coordinator and Sharon Riggle, Director, UNRCPD, at the 12th annual Conference. 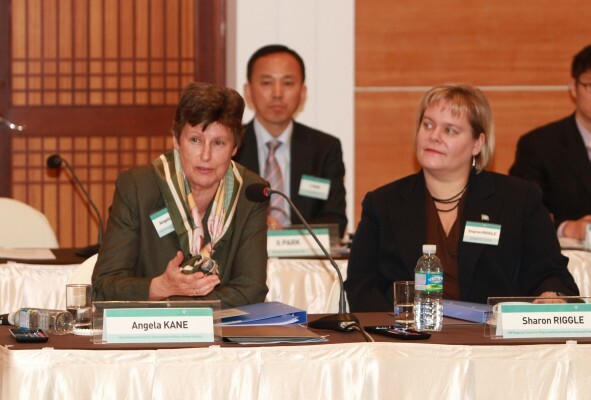 Angela Kane, UN High Representative for Disarmament Affairs and Sharon Riggle, Director, UNRCPD at the 12th annual Conference.